Red, white, sweet or dry, no matter the wine, I’ll try a glass. 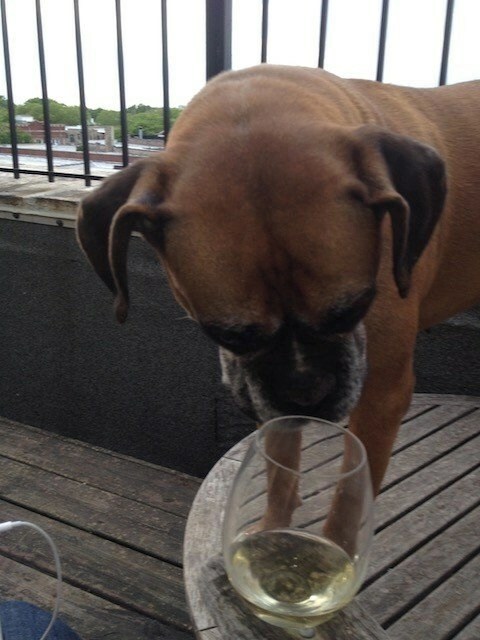 Even my late recuse puppy had a pension for wine. I had to be very careful where I left my glass when she was around. I still laugh when I think about the first time I discovered she was a wino. What I like most about wine is trying different blends from different countries because you never know what you might discover. When I was offered the chance to try my hand at home winemaking I knew it was an adventure I couldn’t pass up. 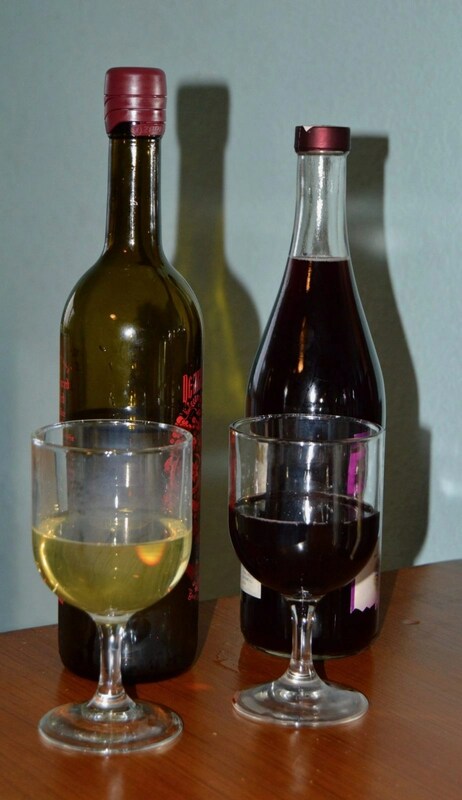 I tried two different kits, the Chardonnay Make Your Own Wine Kit from Craft A Brew and the Cabernet Sauvignon Weekday Wine Start Kit from Master Vintner. The first thing I learned upon opening each kit is I would have to wait about 4 weeks before my wine would be ready to drink. So, if you are looking for a quick wine fix, you might want to crack open a bottle you already have while you wait. Next, I learned the process would require a learning curve and patience. To me, this was part of the adventure of it all and I couldn’t wait to test my skills. I decided to give the Craft a Brew kit a go first, as it was the smaller of the two kits. My chardonnay kit came with every ingredient and tool I would need to make my wine. The only item I was required to provide were five empty wine bottles, which I would need to bottle my finished wine. One of the best aspects of this kit was the very detailed instruction booklet. It provided fairly clear instructions for each step, as well as pictures to help identify each item in the kit. The additional diagrams for siphoning and bottling were a nice a added resource. I also got a kick out of the winemaking jug. It reminded me of the “Little Brown Jug” song my granddaddy used to sing. Granted the jug he was talking about didn’t contain wine. I did struggle a bit with this kit. One of the pieces (airlock) cracked because I didn’t realize how fragile it was or that I didn’t need to push down so hard when placing it. I also never really got the siphoning to work correctly. Not sure what I did wrong there since I did follow the directions. Regardless, my Chardonnay turned out pretty well. It was bold and dry, just like Craft A Brew said it would be. Next up, I gave the Master Vintner Weekday Wine Kit a try. This kit makes 30 bottles of Chardonnay, Merlot or Cabernet Sauvignon. Since I already had a Chardonnay kit, I opted for the Cabernet Sauvignon. 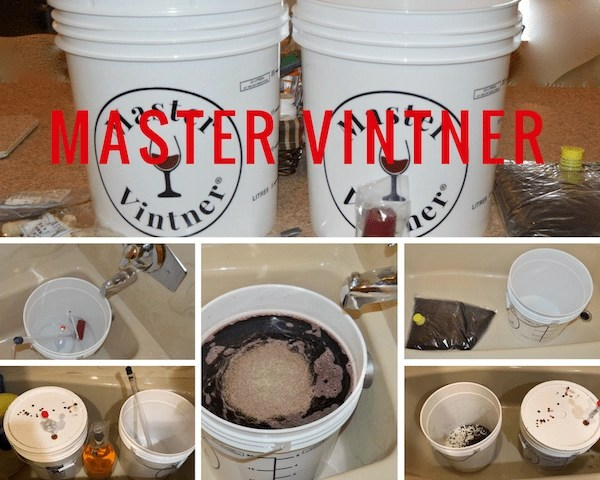 From the minute, I opened the Master Vintner kit I was overwhelmed by the size of everything, including the two 7.9 Gallon buckets. Who knew you could make so much wine at home. I struggled with this kit from the beginning. The instructions weren’t very clear, items weren’t clearly explained so I didn’t know what was what, and I felt like I was missing pieces. I was in way over my head. This Master Vintner kit is probably more suited for someone who has winemaking experience or greater knowledge about winemaking tools. Needless to say, my Cabernet didn’t turn out at all. I couldn’t understand the directions, nor was I able to accomplish some of the instructions or steps. For instance, I couldn’t lift the 7.9 gallon buckets once they were filled with liquid because they weighed over 60 pounds. I didn’t have the required shelf storage space needed to store the wine 3 feet off the ground. I also couldn’t figure out how to read the hydrometer or calculate the gravity in my winemaking buckets. At the end of the month, I was kind of bummed when I discovered the Cabernet was undrinkable. In hindsight, I should have asked to try a smaller or less involved kit. 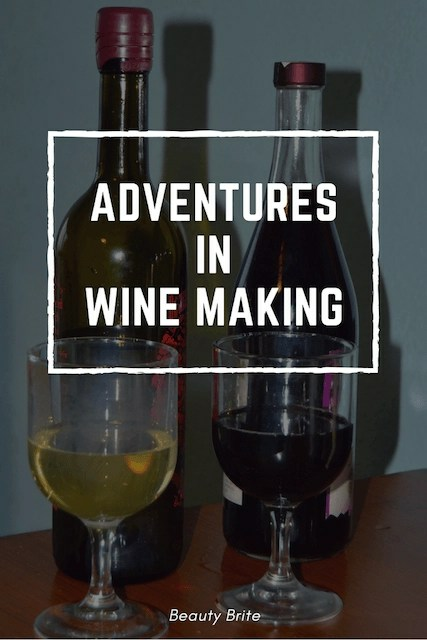 Winemaking kits can be a lot of fun and unique adventure. They also make great gifts for winemakers or DIY enthusiasts. My only recommendation, do some investigating before picking a kit so you choose one suited to your skill and knowledge level. No matter which kit you pick, remember to have fun, enjoy the process, and have those wine bottles and glasses ready. What’s your favorite wine? Have you ever tried a winemaking kit? That sounds so fun. 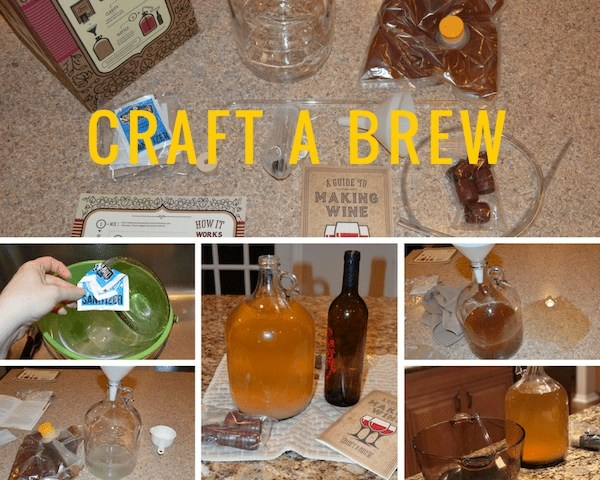 My hubby and I made our own beer once and it was fun. I would love to try wine next. 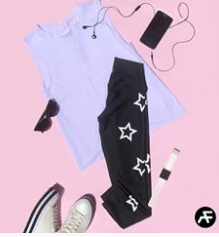 WOW this is SO cool and fun! I love wine but have never thought about making it myself! How awesome. It is a neat idea but I totally get how hard this is. My father in law made his own wine, but it was quite the complicated process. I love wine, but have never thought about making my own. What a shame you struggled a little in making it though – nothing worse than instructions which aren’t clear and easy to understand. Not sure I could be bothered in waiting four weeks, either! That is so cool and I honestly didn’t know you could make your own wine. I’m not a fan but I do love the process behind it. Also love your dog. Wow! That’s pretty amazing! I love that you got the chance to make your own wine. I’m pretty sure it was super exciting. Thanks for sharing the experience! That sounds amazing! I didn’t know there’s a way for you to make your own wine. I’m sure a lot of wine lovers are going to be excited about this! I would LOVE to make 30 bottles of wine!!! Hahaha, seriously- it would be great and is definitely something I’d like to look into more. OOH this sounds so fun!!!! I want to try this! I never heard of a kit like this before, only the beer one! My neighbors make wine and it is quite the task. They always have a big bottling party and if you ever go to their house, they always tell you to either bring a bottle with you to fill up or you can borrow one of theirs to take home. It is an extra special adult treat! Sounds like quite an adventure. I don’t know where I would store so much wine, but I would enjoy having it. This actually sounds like a lot of fun. You have inspired me to go for it and make some wine of my own. We have brewed a lot of beer, but never done wine. It is something I would love to do though – because I absolutely love wine! What a fun and cool hobby! I thin it would be great as a wedding favor, you could use mini bottles to get more than 30 bottles out of it! I’ve never heard of Winemaking kits before. This is something fun I would love to try out with my friends, thank you! I have both a wine making and beer making kit but I haven’t tried to do either one yet. I need to get on it! What a fun thing to do. My husband’s aunt does this and she makes the best wine! What a fun idea! My husband would be all for making our own wine. Maybe we should give it a try! I have always wanted to try making wine at home, but I’ve never taken the leap and actually purchased a kit. I’m so glad I read this before I did though! 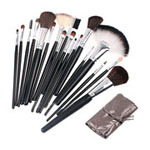 I assumed that all kits would be fairly easy and straightforward to use, so your reviews definitely helped me to realize that I really need to do a fair amount of research before committing to one. My cousin who lives in Long Island has also been making her own wine. It’s a long but rewarding process. wow never thought to make my own! Definitely sounds like a fun process! Would love to try it someday! I don’t drink but I’ve always wanted to know how the process is. I didn’t even know you can make them at home!